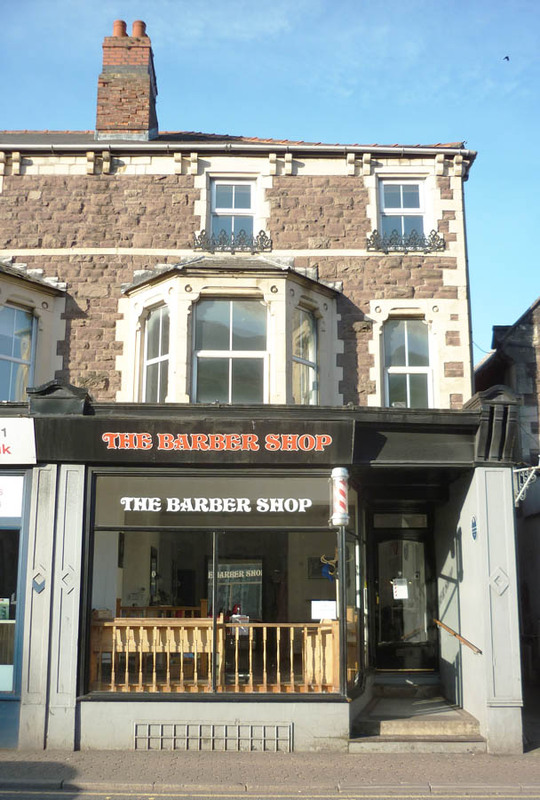 Built by Mr White in 1871 as part of the development of Frogmore Street. 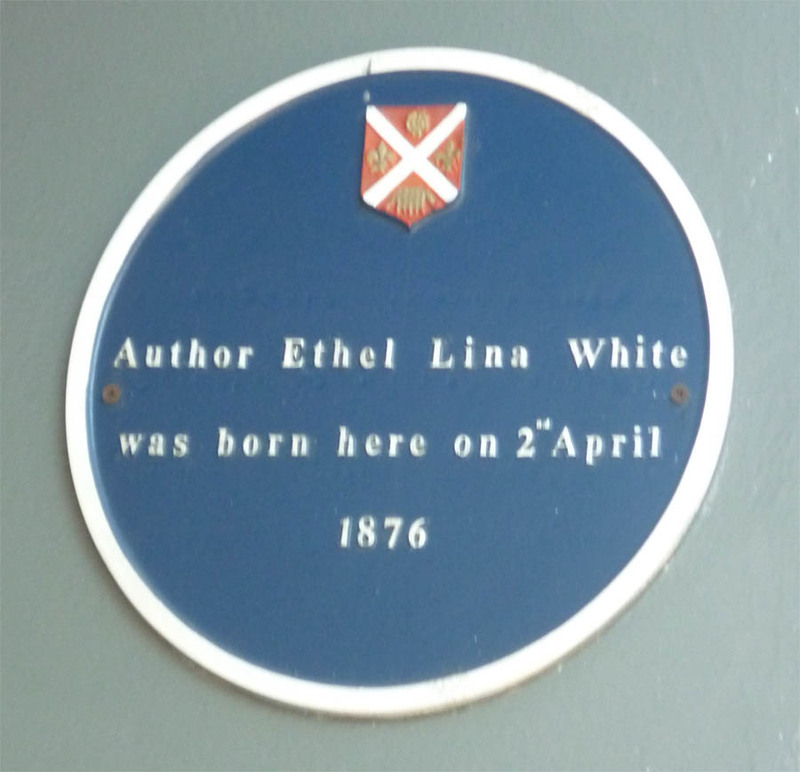 ALHS blue plaque to Ethel Lina White, novelist, several of her books were made into films. 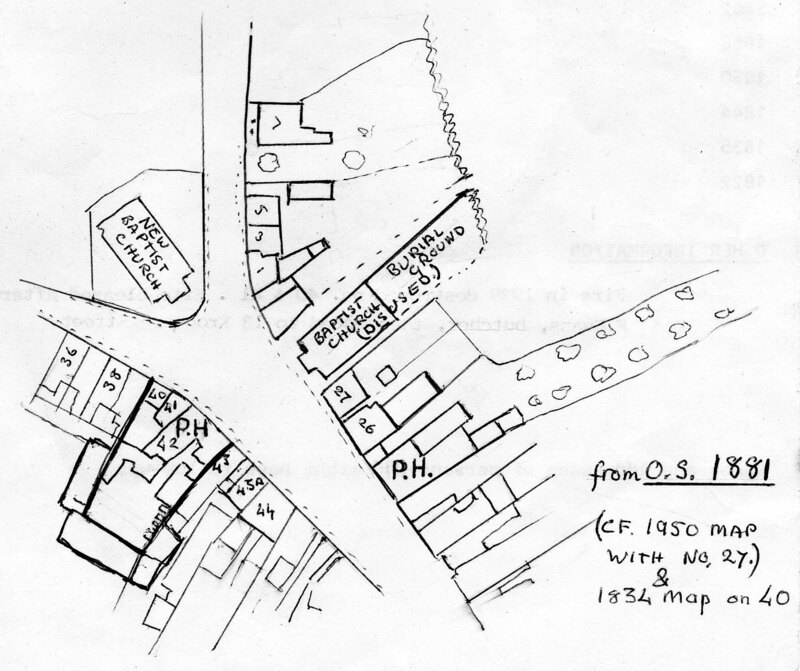 Matthew Hudson, Outfitters, is listed in directories as occupying No 37 in 1923, 1926, 1927-8, 1928-9, 1929-30 and 1931.